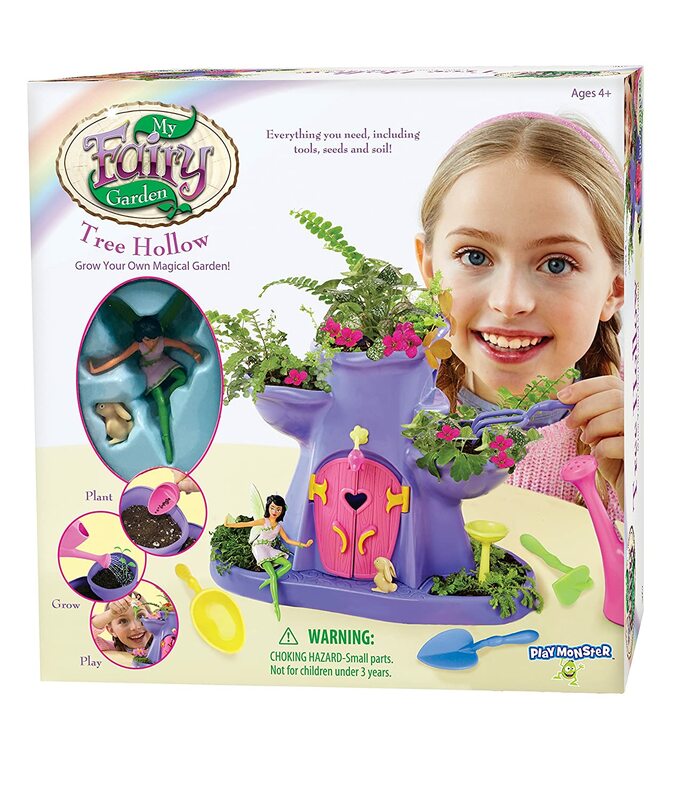 My Fairy Garden (Tree Hollow) Only $7.99! Amazon is offering this adorable My Fairy Garden (Tree House) for only $7.99! (Reg $16.99) It includes everything you need to plant, grow and play in your own magical garden. Keep in mind, Amazon pricing can change at any time! Don’t wait to purchase this deal or it might be gone when you come back!